At Palmer & Johnson Family Dental, WE LOVE NEW PATIENTS and would absolutely welcome you and your family to our office. 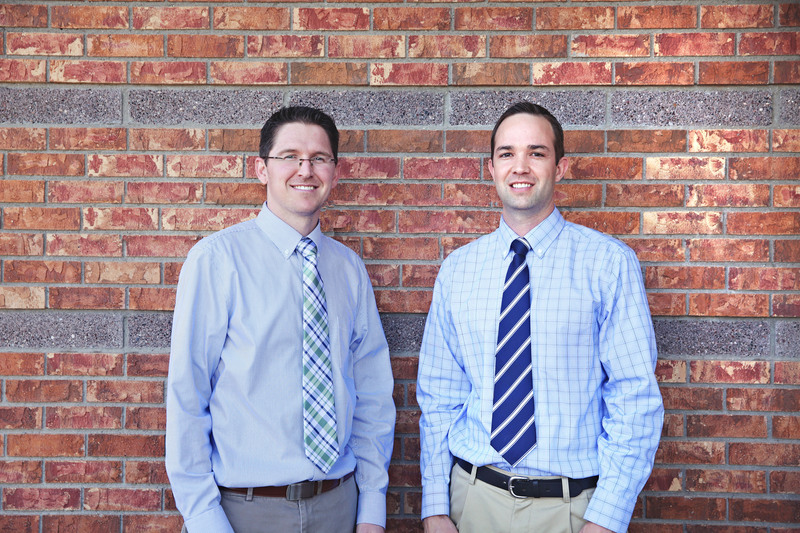 Our practice is committed to providing high quality dentistry in a safe and comfortable environment. We know that many adults and children are anxious to visit the dentist, so we and take pride in trying to create the most relaxing atmosphere possible. Our gentle and caring doctors, nitrous oxide when desired, and a movie/show on the TV all help us accomplish that goal. Your dental health goals and aspirations. Any noted areas of concern and the associated treatment options. We desire nothing more than for you to know we have your best interest in mind, because we really do! We're committed to helping keep our patient's teeth strong, gums healthy, and smile beautiful for life. Call us today (928) 428-6161. Please contact us with any questions or comments you may have. Just call our office or use the quick contact form below.